Bonnie Ross, Microsoft Corporate Vice President and Head of 343 Industries, will be the 23rd Hall of Fame recipient as announced yesterday by the Academy of Interactive Arts & Sciences. The prize will be awarded at the D.I.C.E. Awards ceremony on Wednesday, February 13th, 2019, at the Aria Convention Center in Las Vegas, and Microsoft Executive VP of Gaming Phil Spencer will deliver it. In an interview posted yesterday on GamesBeat, Bonnie Ross admitted having committed some mistakes along the way with Halo since they took over working on the series from Bungie. At the same time, she reiterated the team’s determination to ‘do right’ by the IP with the next installments. Honestly, we have made mistakes along the way. The community has helped us in creating good learning experiences for us. But I think that when I look at Halo, the universe is the most important character and we are stewards of the universe. And if we’re going to keep the universe alive and healthy, I think that we have to ensure that we are doing right by Halo. I do look at it as a very humbling experience. The whole team looks at this as not just our universe. It’s the fans’universe. How are we doing right by the fans? How are we doing right by the franchise? It is a part of our culture, this precious, precious world, and we’re responsible for taking care of it. And we want to do it right. Bonnie Ross then went on record to say that she is so proud of the work that’s being done at 343 Industries on Halo Infinite. I would say that taking over the Halo franchise was taking over an established business but creating a startup company to do that. The thing that I’m most proud of is building an amazing team. I am biased. But I would say that the 343 team has the most talented creators in the in the industry. And I would say, that’s the thing I’m most proud of. The work that they have done, the work we’re doing on Halo Infinite is something that I am so proud. 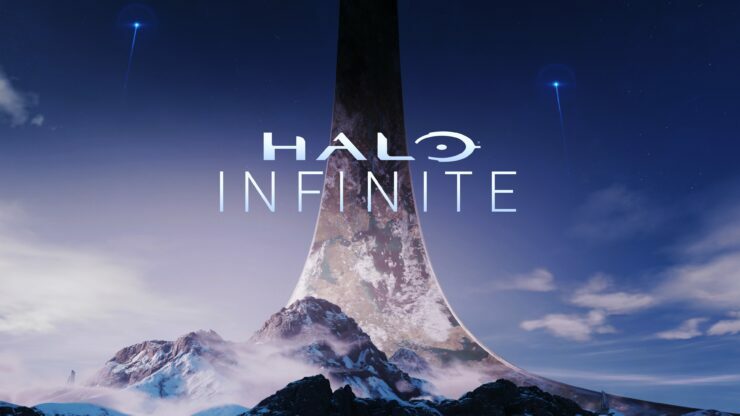 After the brief teaser at E3 2018, Halo Infinite is expected to be unveiled at some point in 2019, with the E3 stage being a very likely candidate once again. However, with Gears 5 already named by Microsoft’s Phil Spencer as the big first-party title due next year, Halo Infinite could be due for a 2020 release instead. Stay tuned on Wccftech for more updates on the next chapter of the Halo saga.